South Marengo was once the address of Victorian Mansions and modest hotels, praised by President Teddy Roosevelt as a beautiful example of city planning. Pasadena Heritage nominated the Historic District to the National Register in 1982, then purchased and rehabilitated its first hands-on Prservation Fund project here. We also heped form the special business overlay zone, which allows some commercial uses in the restored homes. 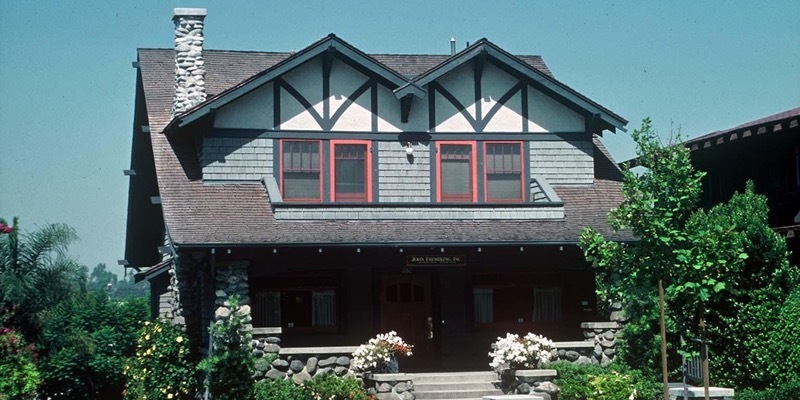 This tour will explore the people and stories associated with this turn-of-the-century Craftsman neighborhood.